This week we’ve been highlighting our favorite #longhairdontcare vloggers and learning what they do to retain length on their locks. 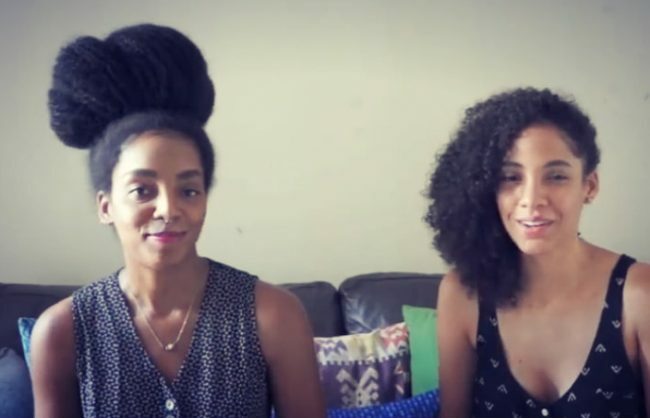 Hair guru Naptural85 has been natural since late 2012, describing her hair type as, “4A all over, 4B in the crown.” Below, she shares her top tips on growing natural hair. Keep your hair moisturized day and night! Naptural85 mists her hair constantly with water and seals with oil-based products (Shea butter, mango butter, etc.). Pay attention to the health of your hair and trim when necessary. Co-wash! Shampoo dries and rids your hair of moisture. Focus more on conditioning. 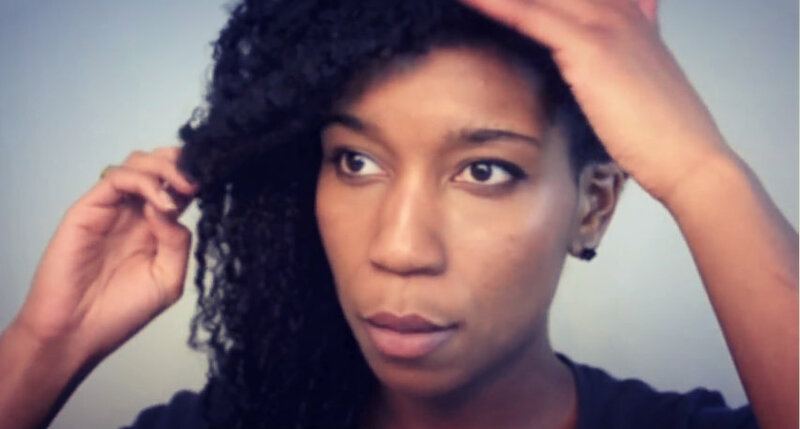 Choose styles that hardly manipulate your hair, scalp, and edges. Choose hair accessories wisely: they could rip your hair out. 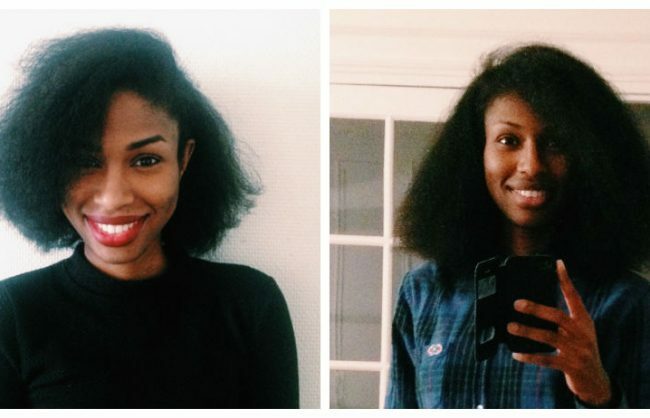 Stop obsessing over hair length, and you’ll see change when you least expect it! 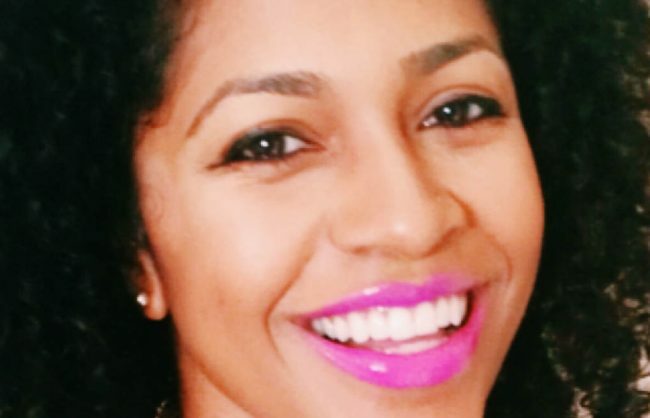 Unrealistic expectations for your curls will discourage you from reaching your overall goal. 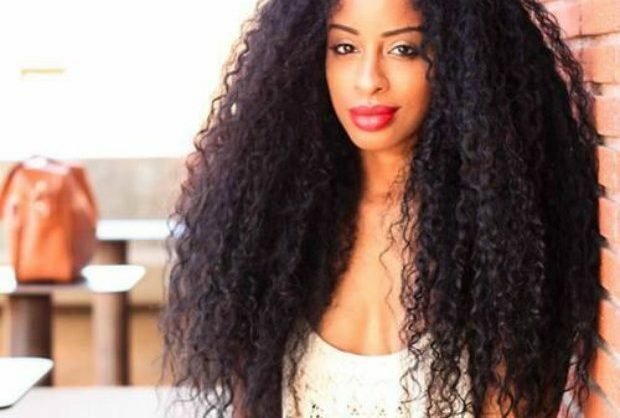 Check out all the #longhairdontcare tips we highlighted this week.